Stunning! Custom quality West Coast contemporary on one of Forest Hills most sought after streets. You will be impressed as you walk into this open plan home with light oak floors, angled vaulted ceilings with cedar detail, extensive built-ins and dramatic lighting. Main floor features gourmet kitchen with Thermador cooktop, oven, steam oven, commercial grade fridge, quartz countertops, large family room with access to a covered outdoor patio, spacious dining and living room combination, office/guest bedroom with ensuite. 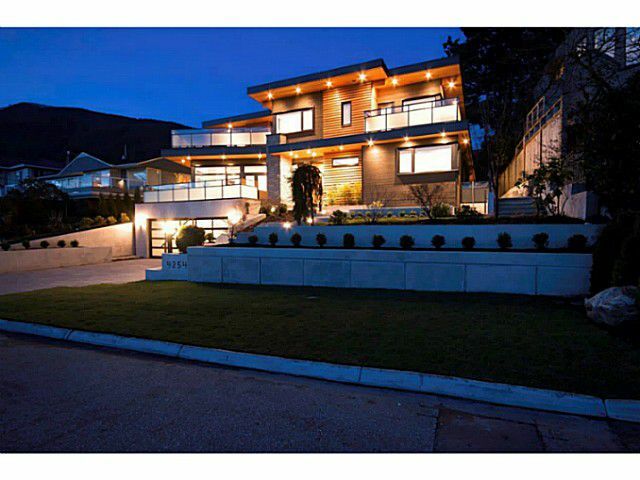 Upstairs feaures 4 bdrms including deluxe master with 5 pce ensuite, private deck with city view. Lower level is perfect for entertaining; media area, wine room, guest bdrm, bathroom and family room.